Posted: Tuesday 17th December 2013 in Paid Media, Thought Leadership. Following a brief test and the consequent positive feedback from users and merchants, Google have announced that Product Listing Ads (PLAs) will be displayed above Pay per Click (PPC) ads in the search results page. PLAs offer a richer, more visual experience than PPC or organic search results. Therefore, it comes as no surprise that since moving to the paid model in late 2010 in the US (2013 for the UK) PLAs have been phenomenally successful for the search giant. They’ve also been successful for brands, with some clients here at Summit now seeing as much as 50% of search traffic coming from the channel. Over the last few months Google Shopping has also undergone various transformations on its journey to becoming the one stop shop for consumers’ shopping needs. Promoting PLAs to the top spot is Google’s latest move towards providing users with the best possible search experience on the web. As Google Shopping gains momentum in the online shopping world, this move bears witness to a shift in Google’s focus from PPC ads to the more engaging PLA format. As Google’s focus changes retailers should ensure that resources are being effectively allocated to take advantage of the change. Some retailers are already reaping the rewards from Google Shopping, with carefully managed PLA accounts out-performing traditional keyword campaigns. Retailers should be aware that this move, and the increased competition it will bring from within the channel, will likely lead to an increase in CPCs. Google have also advised retailers to increase their CPC bids in order to take advantage of the increased exposure the change will bring. 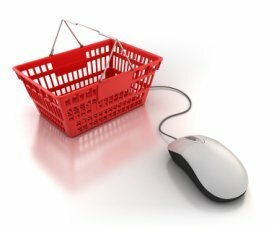 Presence on Google Shopping and PLAs is paramount for retailers. The recent change is expected to provide uplift to PLA click through rate (CTR), sales and revenue, which could provide a timely boost to the final figures this peak season. Retailers should ensure their Shopping strategy is both robust and adapted to this change. No matter how aggressive your bidding strategy, if your product feed isn’t in a suitable condition you could miss out on valuable impressions and sales. Product feeds should have all of the necessary fields present and populated, maximising product search relevancy. Your feed should also adhere to Google’s strict data-quality and feed content policies. Failure to do so could potentially lead to product or feed suspension. Manage PLAs at a granular level, as we would with PPC, will help you effectively manage your accounts and provide an increased amount of strategic control. Raise CPC bids of individual products you want to push this peak season, whilst lowering bids on those that are driving a low return on investment. Targeting by SKU will mean extra work; checking the feed and optimising it regularly. However it will go a long way in helping you achieve maximum profit during this key season. Retailers should monitor the performance of PLAs robustly, checking CPCs regularly along with serving frequency and interface data. This will allow to you to optimise your bidding strategy effectively and quickly react to any flux in the channel or account performance. 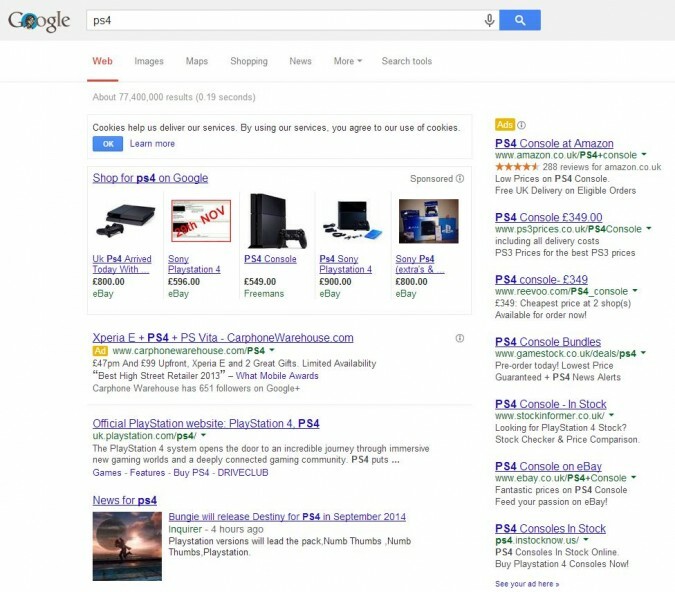 Google see the future of product search in Product Listing Ads. If you are not already taking advantage of this service, it should definitely be on your to do list! Be part of the change and don’t get left behind. Summit are online retail specialists working with the likes of Argos, Arcadia group and Hobbs to help them make more money online. If you have questions about this article or you’d like to know more about our Shopping services please contact Dan Upson, Shopping Comparison Manager.